The Gordini Deerskin Lavawool gloves for women are lighter-weight gloves for the slopes and everyday wear. 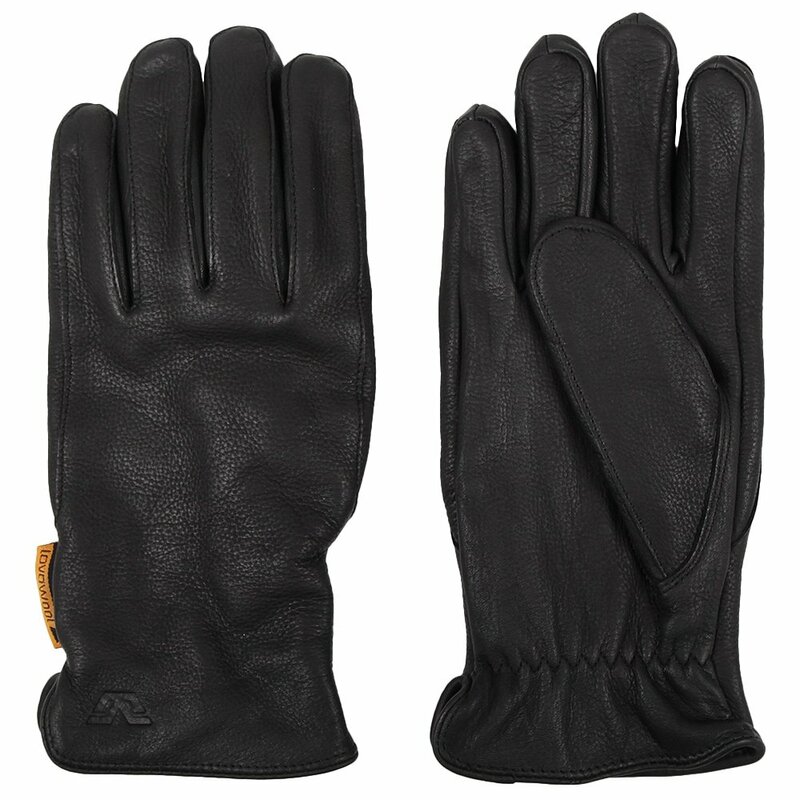 Genuine deerskin leather gives these gloves a soft feel. The plush Lavawool fleece lining wicks moisture and adds warmth. "How do you wash your gordini gloves?" DO NOT leave wet gloves in contact with clothing. The natural dyes in leather and textiles may bleed & discolor your clothing. You can feel as of you hace no gloves on. Very warm and confortable!!! I initially bought 1 pair - loved them - then bought 2 more pair a year ago. This year first pair are starting to show wear after more than 3 years, so bought 2 more pair. Great for cycling and for business. Beautifully made, classic construction. Good for 28 degrees F. and higher.